Did you know there are significant changes coming to the Ontario Drive Clean program that will affect all owners of passenger vehicles? Read on to learn more, and if you want to make sure your vehicle is performing at peaks levels, trust the experts at Hansma Automotive - we offer efficient and high-quality service in order to keep your vehicle on the road and help keep our environment clean. Note: Through to the end of March, 2019, a Drive Clean emissions test to renew your registration for light duty vehicles (most cars, vans, SUVs, and light trucks) will continue be required. For more on where to take the Ontario Drive Clean test in the Kitchener-Waterloo and how much it will cost, click here. The government is ending the Ontario Drive Clean program as it has achieved its intended result. It’s important to note that owners of vehicles will still be required to make sure their vehicle emissions systems are operating properly. Even though you won’t have to pass an Ontario Drive Clean test to renew your license plate stickers, maintenance and repairs are still necessary and will help to avoid more costly repairs. To support this program change, the Ministry of Transportation will be strengthening its on-road inspections to ensure owners are properly maintaining their vehicle emissions systems. So if you’re driving around in a vehicle that clearly isn’t up to par and spouting fumes into the air, you will be pulled over and prompted to deal with is as soon as possible. 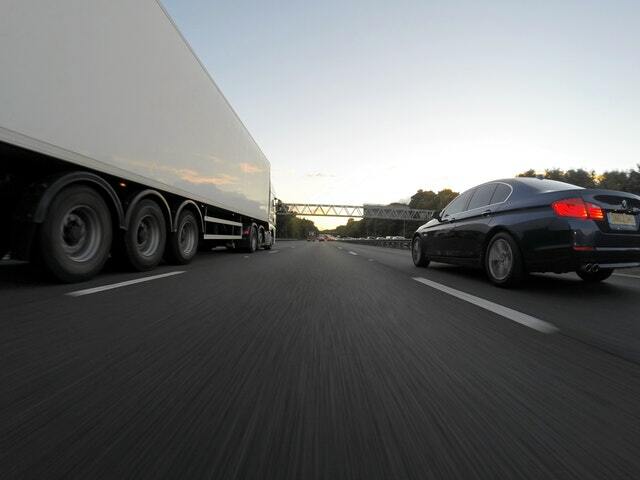 The focus of the Ontario Drive Clean program will shift from passenger vehicles to transport trucks. 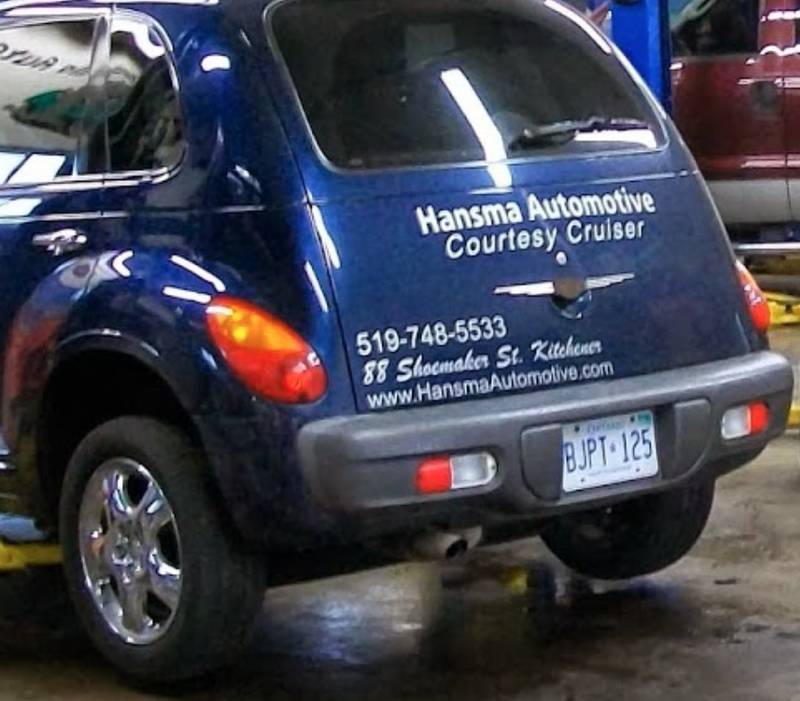 Hansma Automotive is located in Kitchener and has been regularly performing efficient and accurate Ontario Drive Clean tests since the program’s inception in 1999. If your vehicle needs a test before these changes go into effect, contact us today to book yours. Either way, a well-maintained vehicle can help you avoid costly repairs and reduce pollution, both of which will remain important. It is critical to follow the maintenance schedules outlined by your vehicle's manufacturer. If your check engine light comes on, have your vehicle looked at by a qualified mechanic as soon as possible. Book an appointment with Hansma Automotive for all your regularly scheduled maintenance and repairs. Posted on April 5, 2019 by Hansma Marketing.